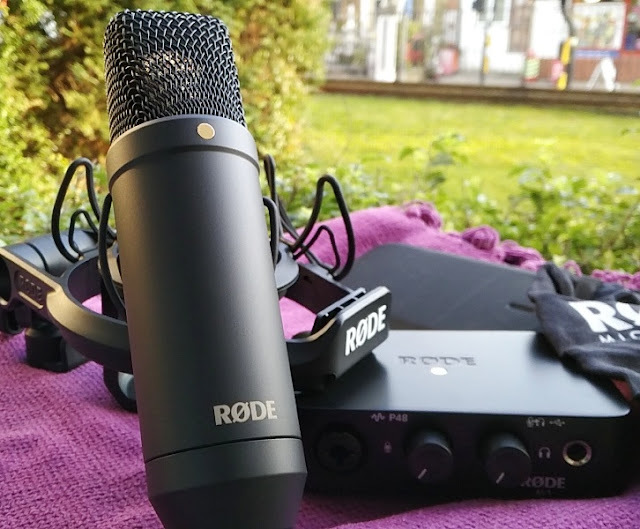 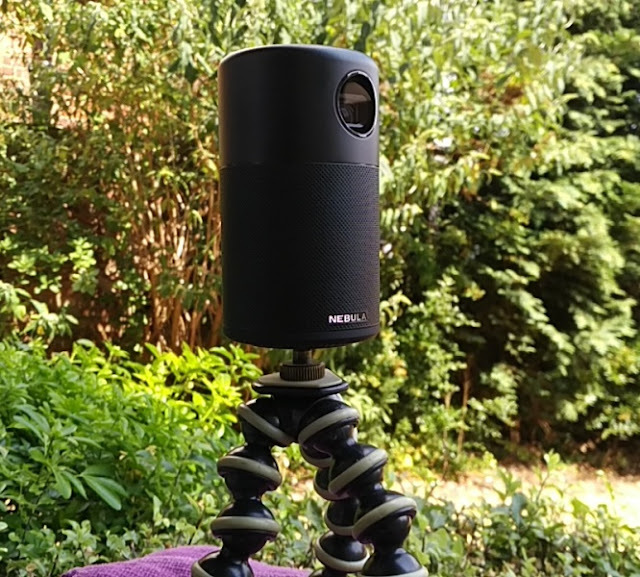 When it comes to choosing a tripod, your priorities should include features, flexibility, maximum height, and the ability to be carried. 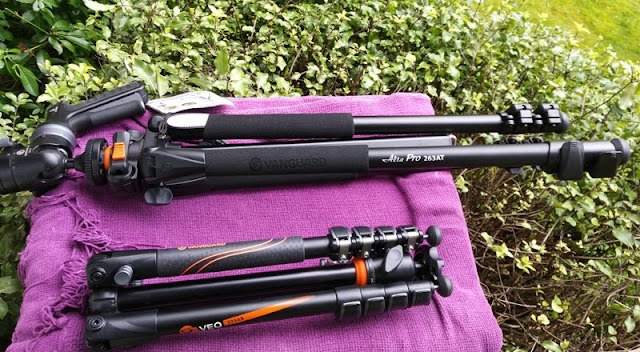 The Alta Pro 263AGH tripod by Vanguard ticks all these requirements plus includes practical features like retractable spikes, multi-angle centre column, leg flip-locking mechanism, pistol grip tripod ball head, quality build, removable shoe plate and free carry bag. 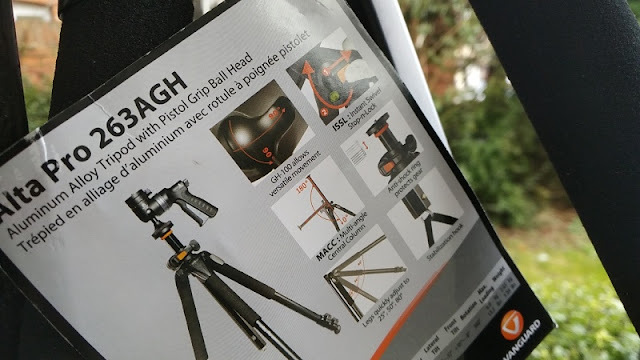 The Vanguard GH-100 pistol grip ball head is actually one of the niftiest features of the Vanguard Alta Pro 263AGH tripod because of the way the quick-release shoe comes off. 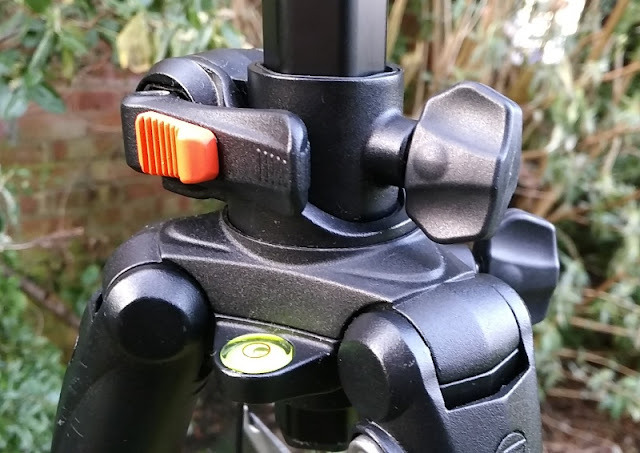 There is a little orange lever that you push while flipping back the small silver lever to pop up the QS-65GH shoe plate which integrates a standard 1/4 twenty screw thread that fits most cameras. 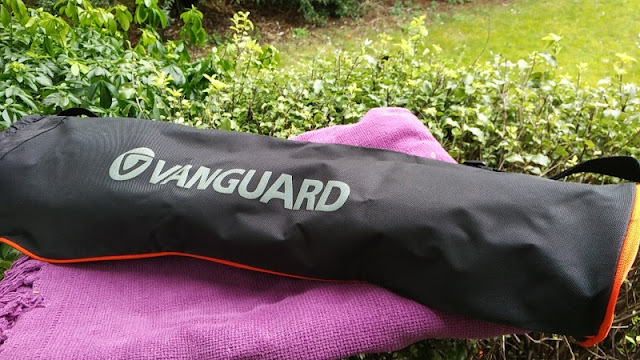 Vanguard QS-65GH quick release shoe plate is rubberized and you get two bubble heads, one of which is located inside the base of the shoe plate housing. 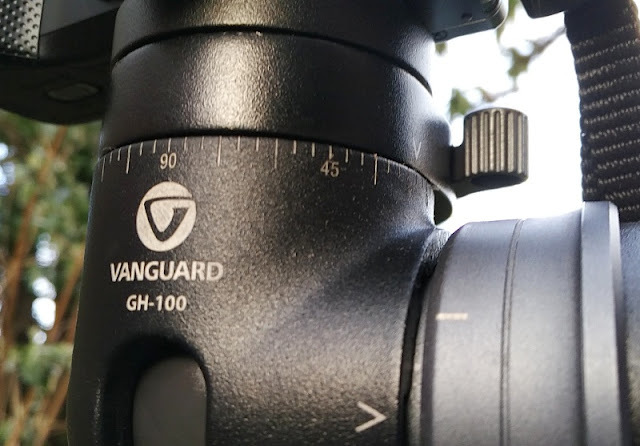 The shoe plate measures 2 inches (50mm) in diameter and it is designed to fit the Vanguard GH-100 pistol grip ball head perfectly. 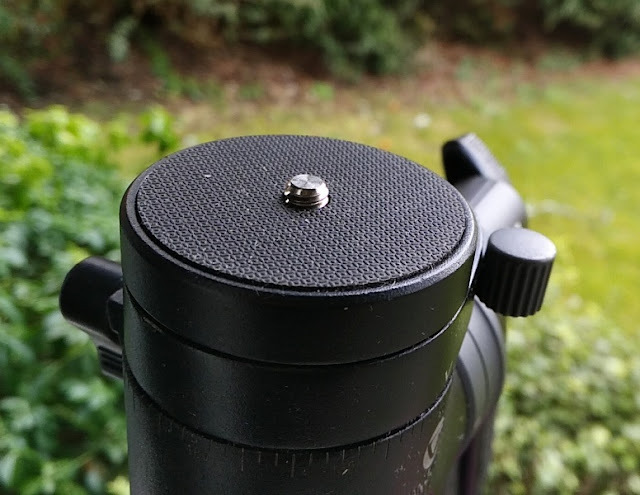 On the back of the QS-65GH shoe plate you find a little metal d-ring which is designed to rotate the 1/4 inch screw thread on top. 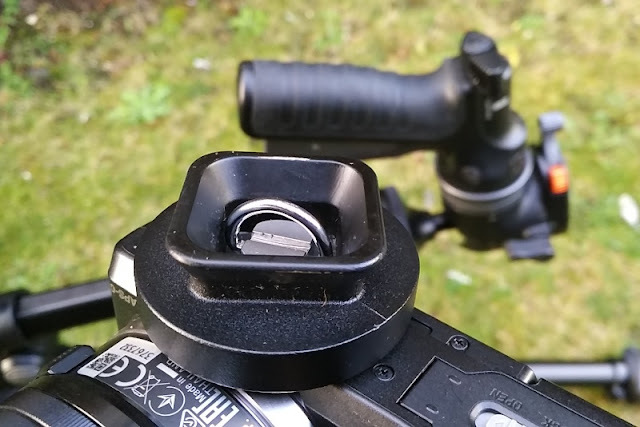 The bottom of QS-65GH quick release shoe plate is completely square so it can go on in any orientation snapping back into place. 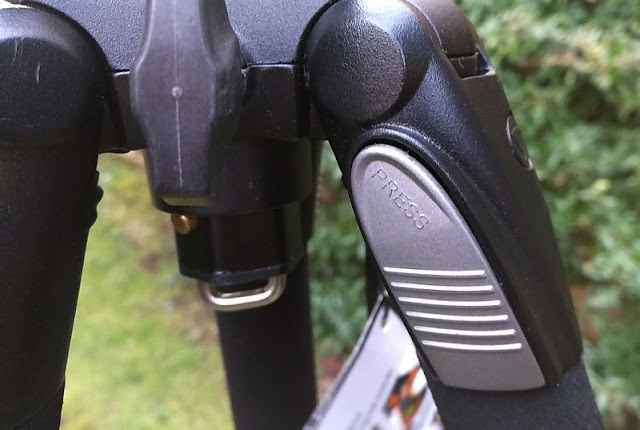 The silver collar at the end of the GH-100 pistol grip handle pulls back, allowing you to rotate the pistol grip in eight different positions that lock into place. 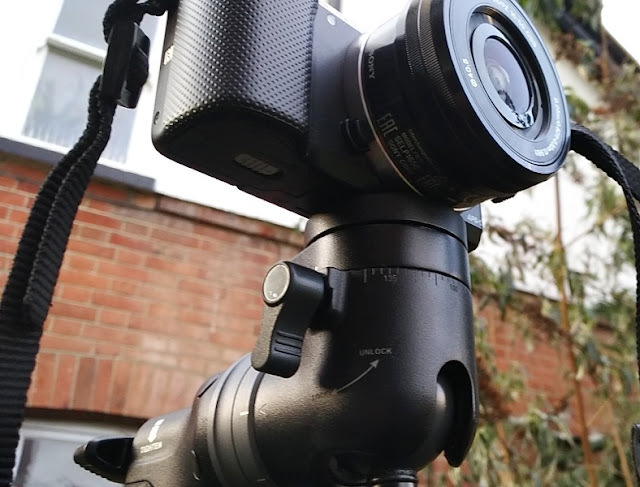 The GH-100 ball head also has numerical indexing around the base of the shoe plate mount that can be loosened up to move freely into notches for shooting panoramic shots. 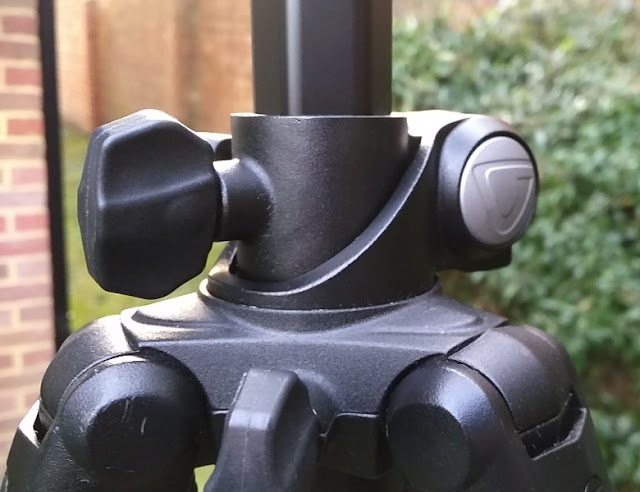 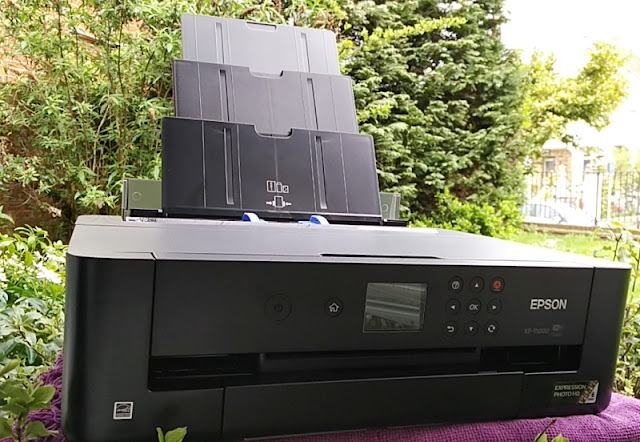 The 44cm-long central column of the Alta Pro 263AGH, which has an hexagonal shape, can be placed upside down via a small extension piece that lets you rotate the center column 360-degrees and tilted up and down up to 180-degrees. 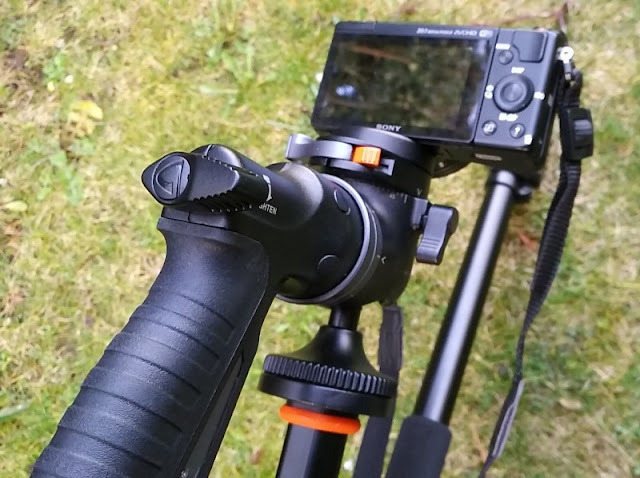 While in this position, you can push the silver buttons to spread the legs of the tripod all the way out (80-degrees) for ground shots. 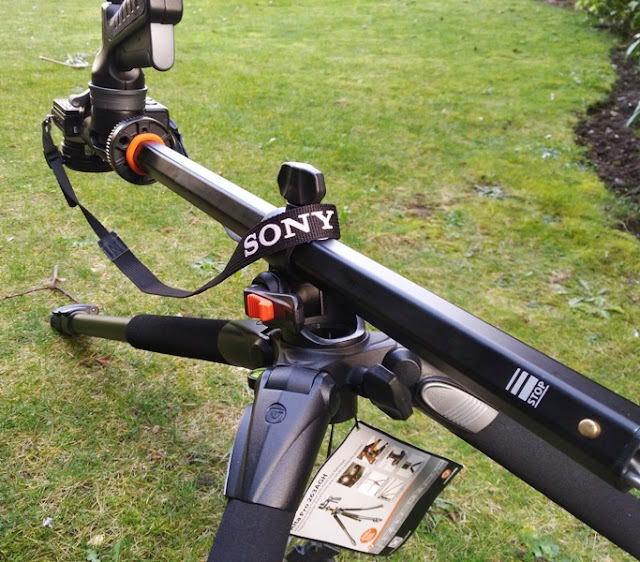 When the Alta Pro 263AGH legs are in the 80-degree position, the height of the tripod is 26.5 cm which is perfect for ground/macro photography. 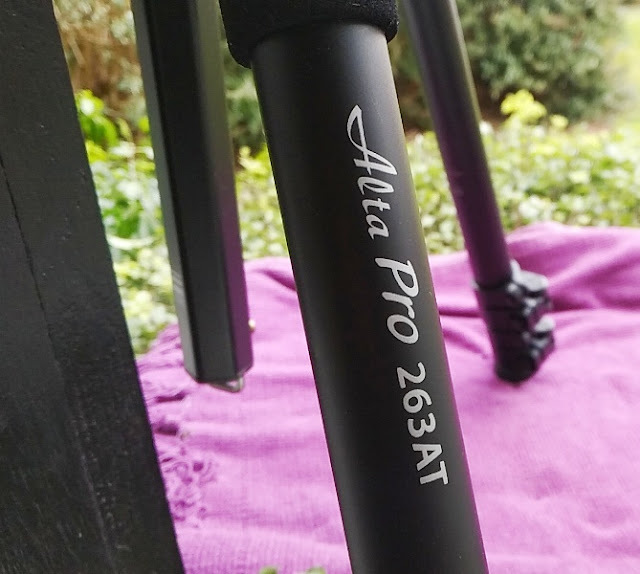 Being a tripod, the Alta Pro 263AGH is stabilized by three 26mm thick aluminum legs which can be adjusted between 25-degrees, 50-degrees and 80-degrees which gets you really low to the ground. 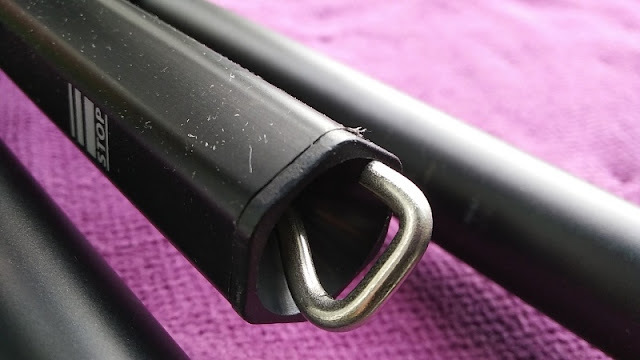 The bottom end of the legs have rubberized, retractable spiked feet. 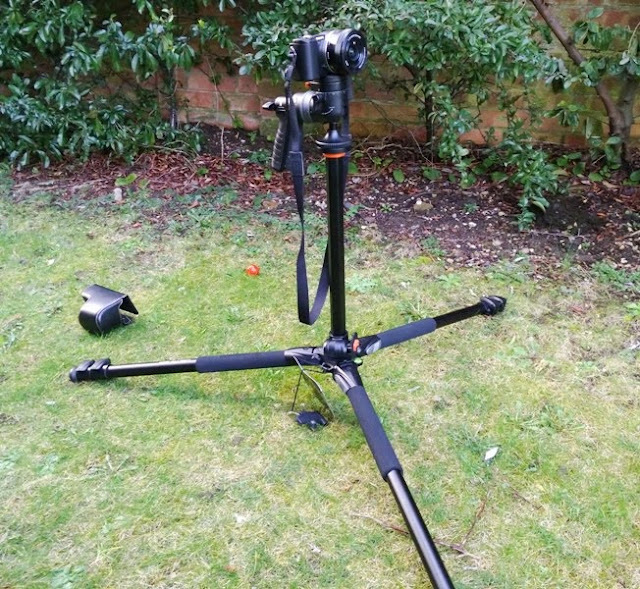 The Alta Pro 263AGH legs are also telescopic, allowing to extend up the tripod up to 174 cm high. 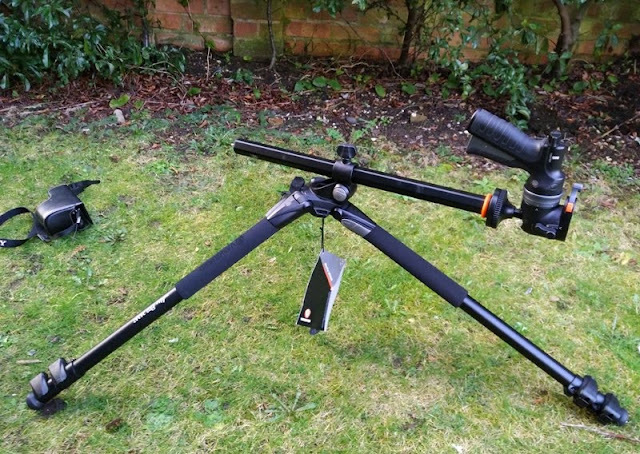 When the legs are folded up, the Alta Pro 263AGH tripod measures 72.5 cm long. 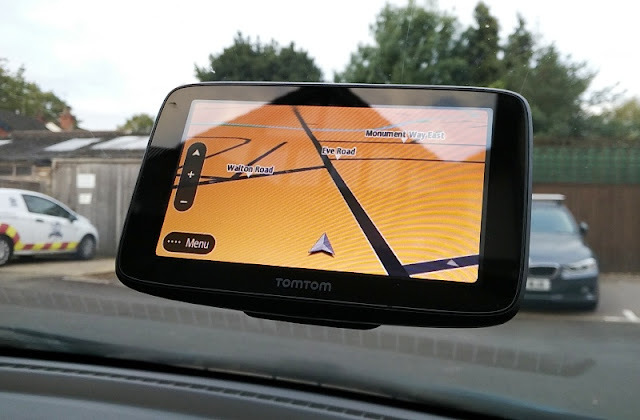 You can gain additional height by extending up the central column for an additional total height of 185 cm. 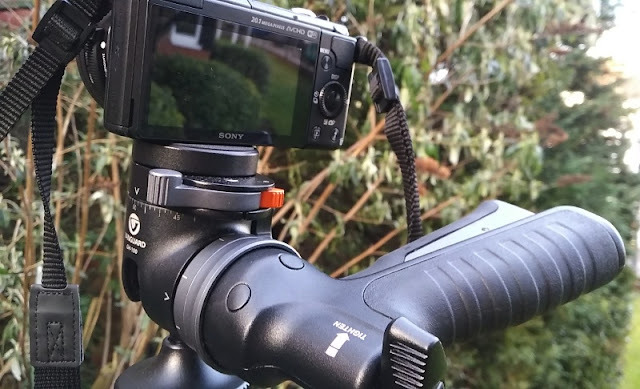 The GH-100 pistol grip ball head can be tilted upward to 90-degrees in most positions but when the pistol handle grip faces towards you the upward tilt of the GH-100 pistol grip ball head is restricted to only 8-degrees. 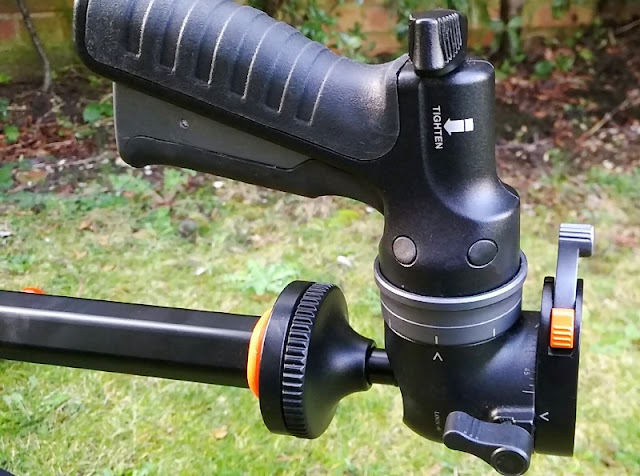 The Vanguard GH-100 pistol grip ball head can be removed to be mounted on a monopod by unscrewing the three 3/8-inch screws under the ball head with the included tool. 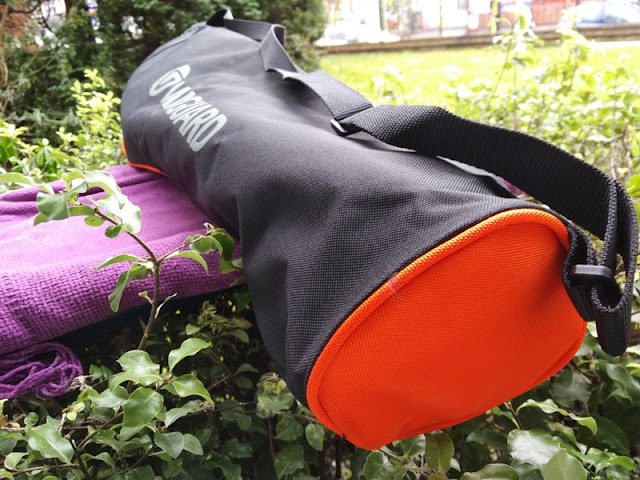 The Vanguard carry drawstring bag comes with a single sling strap and fits the tripod perfectly including the pistol grip head. 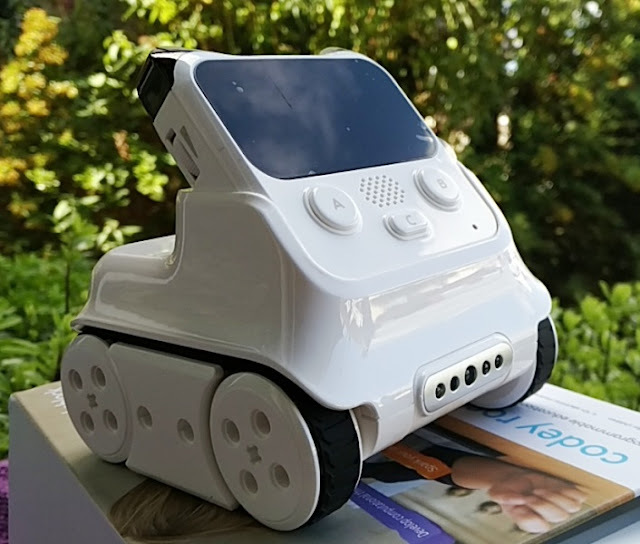 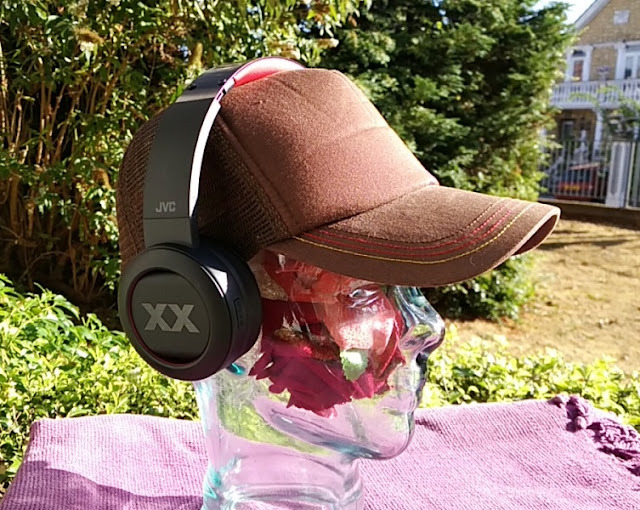 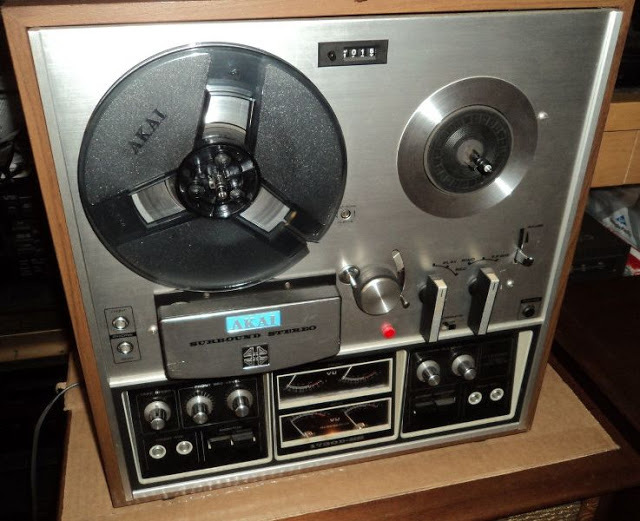 The general build quality of the Alta Pro 263AGH is solid thanks to its metal construction. 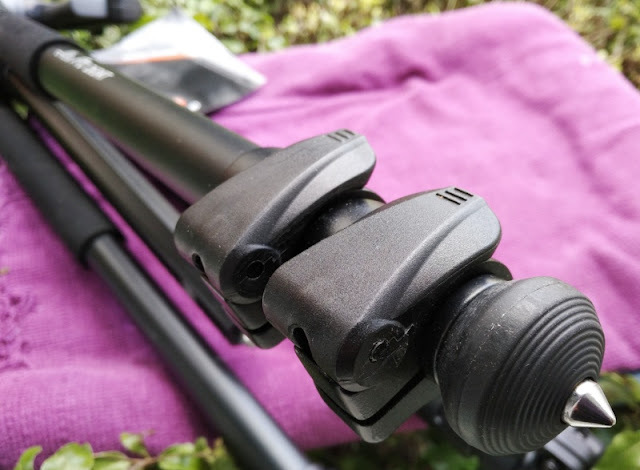 The tripod legs are constructed from aluminum alloy, while the GH-100 pistol grip ball head is made of magnesium alloy. 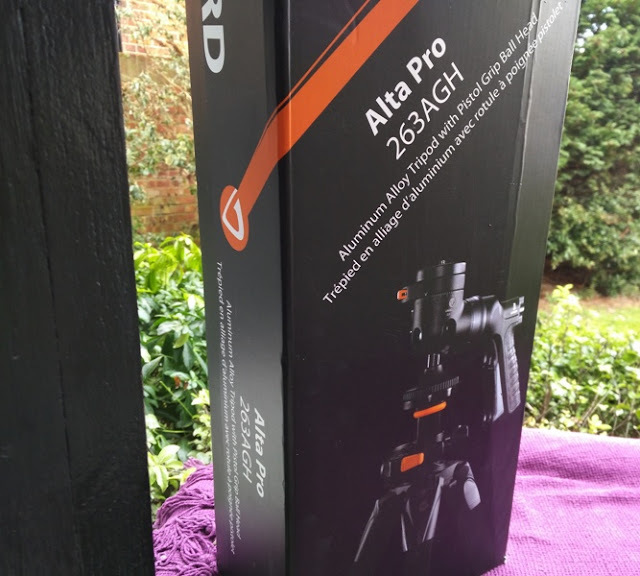 The Vanguard Alta Pro 263AGH weighs almost 3 kilograms, making it very sturdy and weighty enough to use for landscape photography as it won't get blown over by high winds. 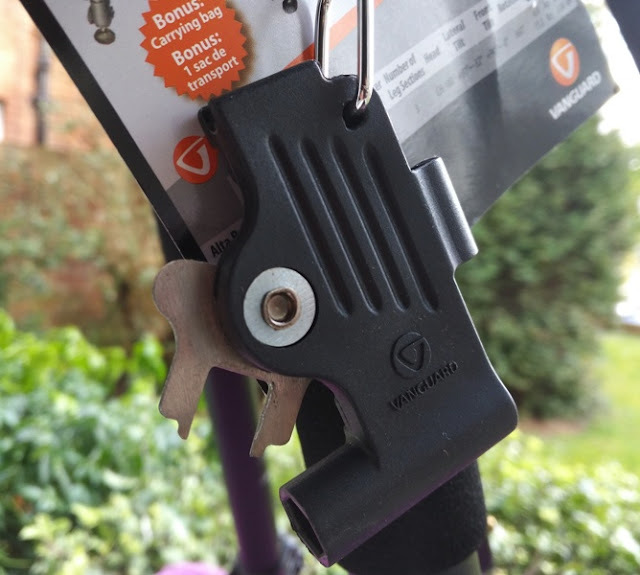 There is also a retractable hook at the end of the center column to hook a rock bag or counter-weight bag for extra stabilization. 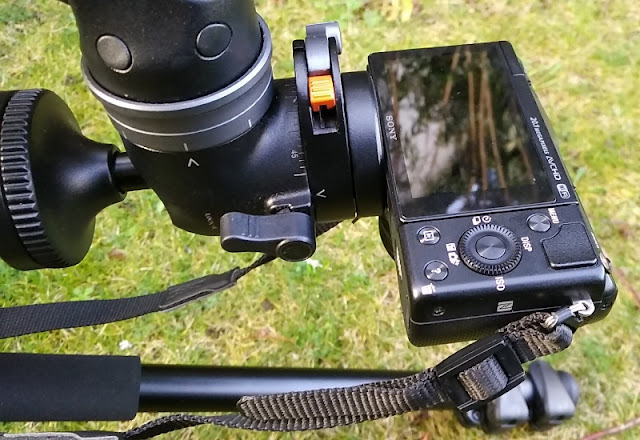 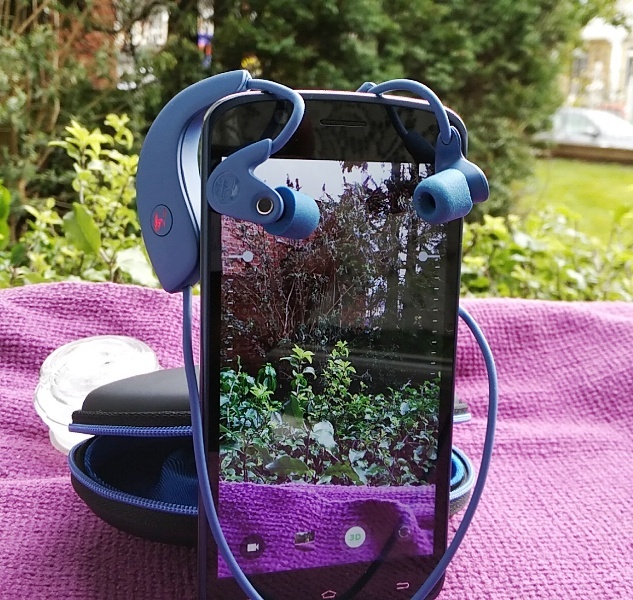 You can load onto the Alta Pro 263AGH a maximum weight of 5kg horizontally and 6kg vertically so you can mount without issues compact cameras and DSLR cameras with photo lens.